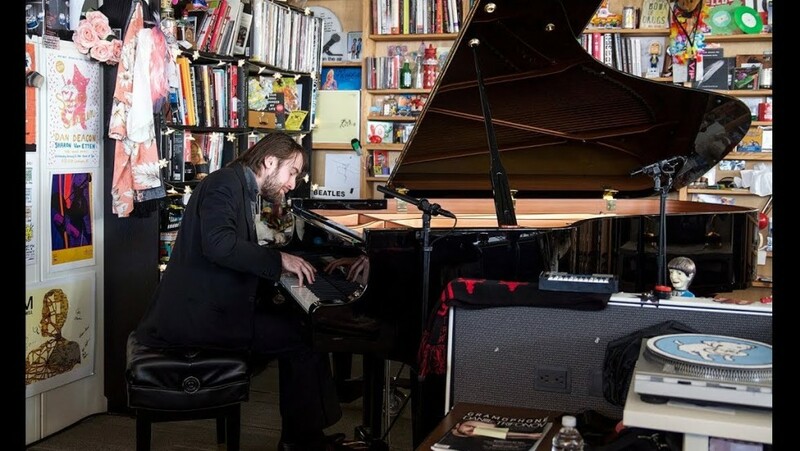 His appearance on our Debut Series in 2012 was a sold-out sensation, and in his two subsequent Jordan Hall recitals, the brilliant Daniil Trifonov never failed to astound. 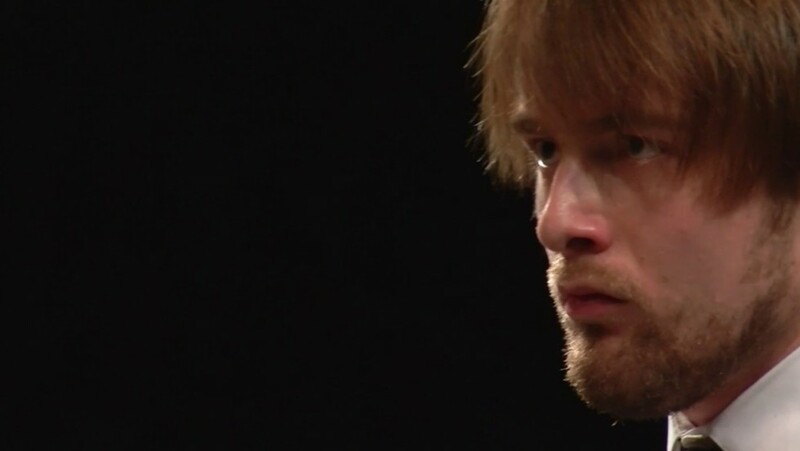 Be there when Trifonov makes a hotly-anticipated move to our biggest stage for music: a solo recital at Symphony Hall. This performance is also made possible in part by support from Celebrity Series LIVE PERFORMANCE! Arts for All Endowment & Innovation Funds, with generous leadership support from Dorothy & Stephen Weber. Additional support provided by Stephen C. Perry & Oliver Radford, Debra & Michael Raizman, and in memory of Blanche & George Jones. Dress Circle members ($1,250) and above are invited to an exclusive seated dinner following the Daniil Trifonov performance. Arts Society Members ($500) and above are invited to join us for complimentary refreshments pre-show and during intermission at this performance. Learn more about our Member Events.